The Master’s Program Guide website recently ranked the University of Houston-Victoria Master of Arts in Interdisciplinary Studies as one of the nation’s top 50 liberal studies programs. UHV’s program is No. 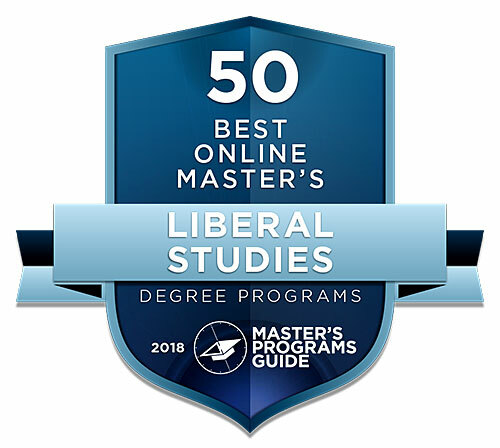 31 on the website’s 50 Best Online Master of Liberal Studies Degree Programs 2018 list. The website ranked programs based on criteria that include school reputation, a liberal studies focus or variety of offerings, and online accessibility. 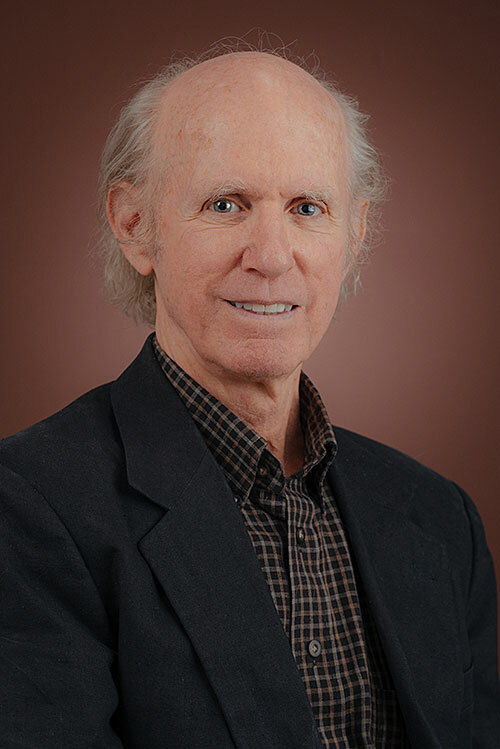 UHV’s graduate interdisciplinary studies program is available entirely online and is intended to help students combine disciplines, Fairlamb said. For example, someone in a law enforcement or forensics career could combine the criminal justice and biomedical sciences concentrations, or someone in business could combine a business concentration with psychology. In the same way, high school teachers can pursue a degree in education and another discipline such as history, English or mathematics. The program also serves students who want to pursue cultural interests such as history, English or education. Other students want to work toward a doctoral degree. The ranking is a welcome acknowledgement of the university’s program, Fairlamb said. 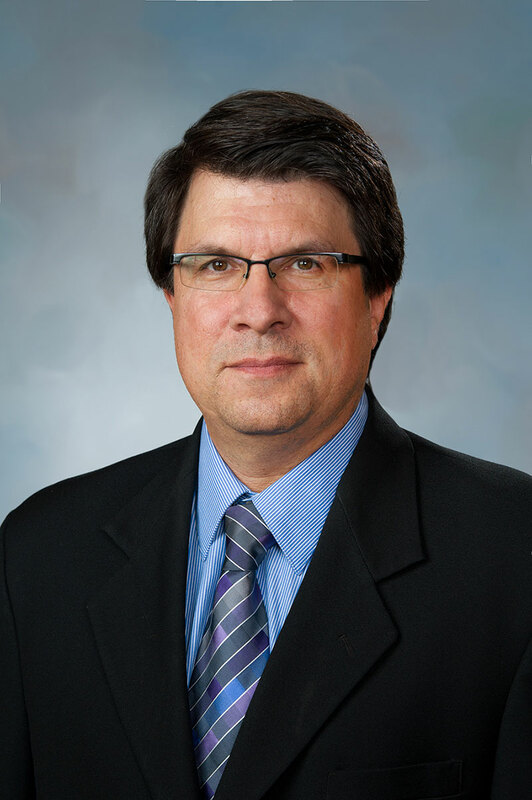 Because the program features many subjects that also have their own dedicated degrees, most of the program’s courses are taught by faculty members across the university. Fairlamb teaches the core courses and coordinates the overall program.